K'ho Coffee is a cooperative of K'ho families sustainably growing high-quality arabica coffee on Langbiang Mountain, Dalat Vietnam. K'Ho Coffee house is located in Bonneur' C Village, 10 Kilometers north of Dalat, Vietnam, at the foot of Lang Biang Mountain. Turn left at the Lac Duong Post office (161 Lang Biang Road), and follow the signs to our farm . You can find our exact Location on Google Maps by searching: "K'Ho Coffee Lang Biang". 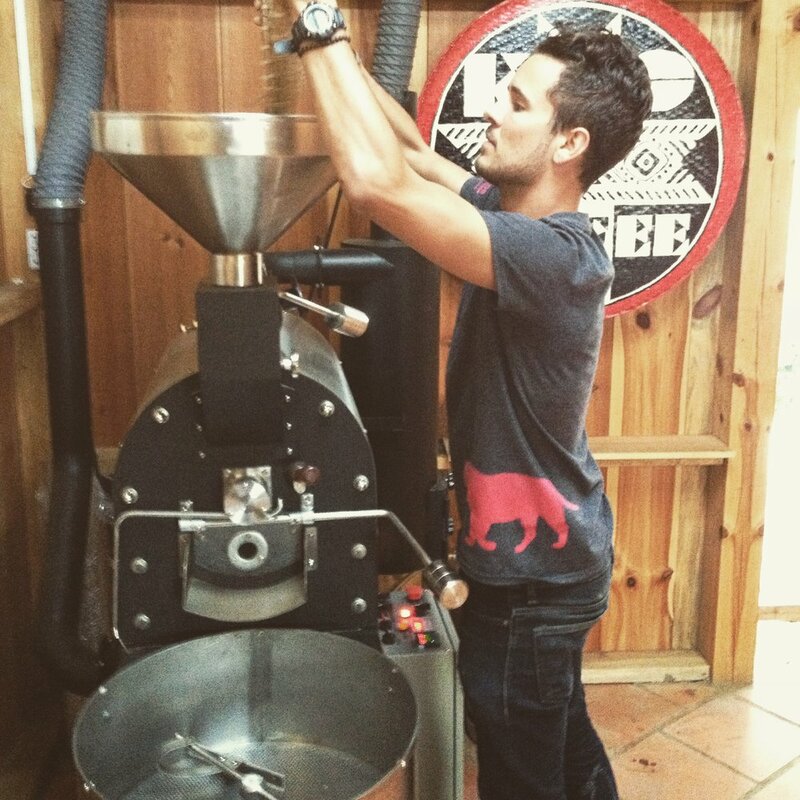 Our family coffee farm is open for tours and coffee tasting from Monday-Saturday 8:00am - 4:00pm (Closed Sundays). You can drop by to purchase freshly roasted coffee bean and K'Ho traditional handicrafts at our our gift shop. Or welcome to enjoy a locally grown cup of coffee in our garden cafe'. Check out one of our tour options below for an enjoyable and informative coffee day tour. For large groups, please make a reservation in advance to ensure we can accommodate you. Thank You! 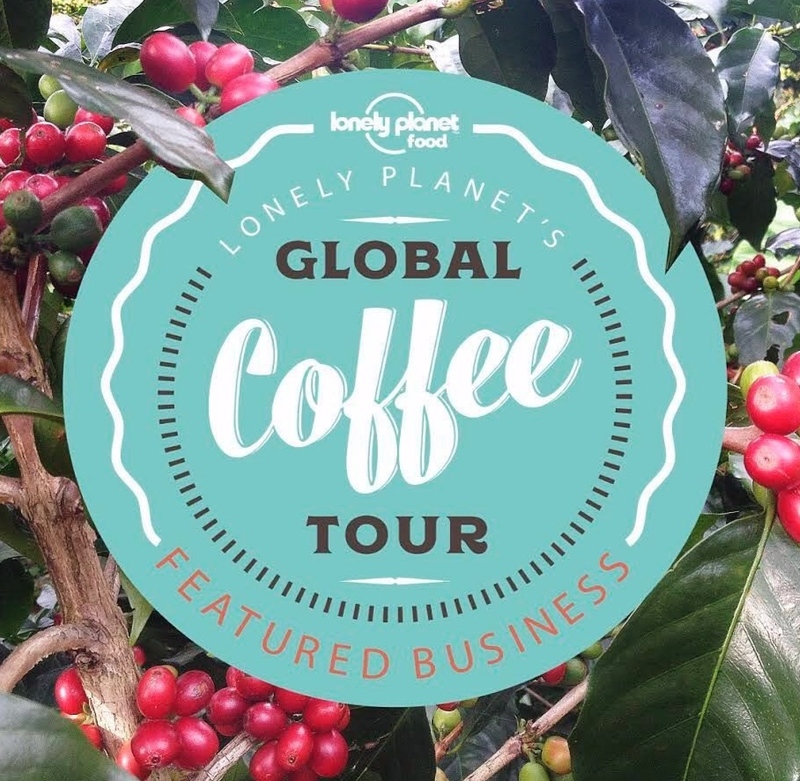 K’Ho Coffee tour featured in Lonely Planet’s Global Coffee Tour. 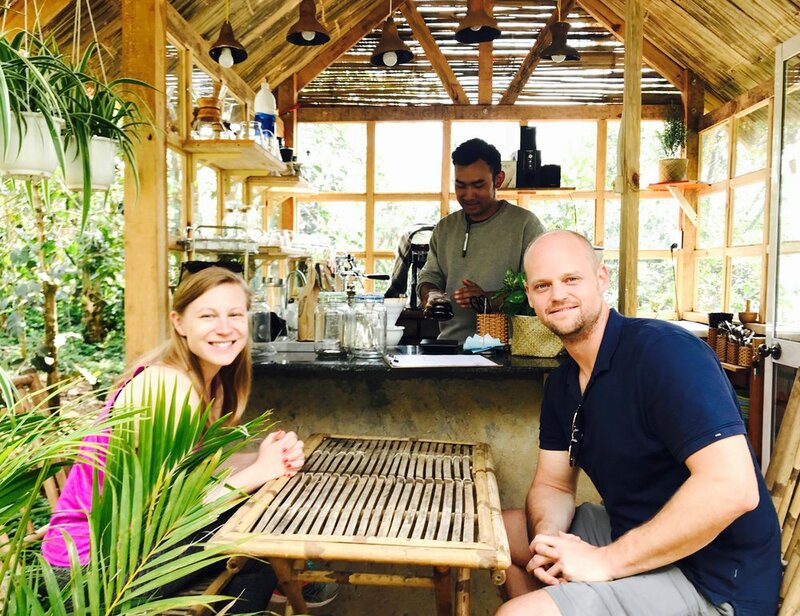 Half Day Coffee Tour: Our half day tour is a coffee workshop at our village farm, where you will learn all about the coffee process from tree to cup. Start the morning with a freshly brewed cup and try the traditional methods of coffee processing +grading, participate in hands on coffee sample roasting and cupping to taste the various coffees we produce. 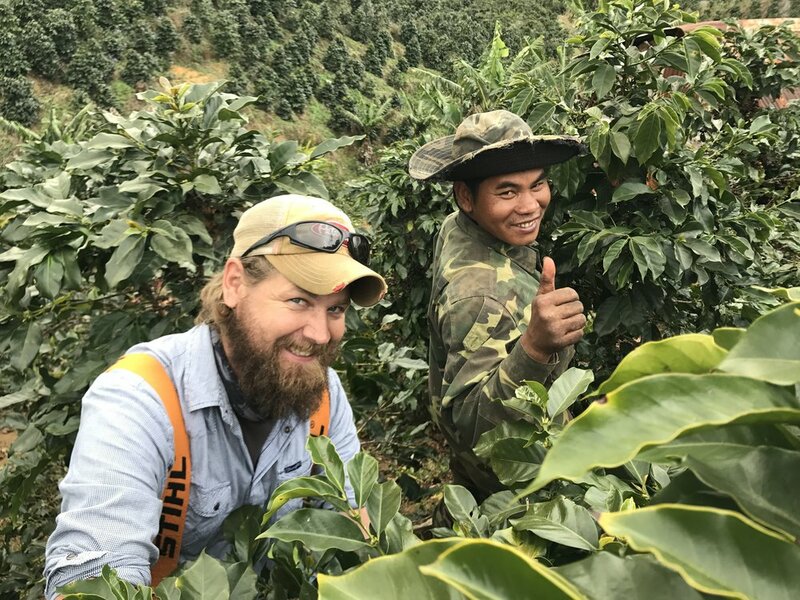 Tour starts at K'Ho Coffee farm at 8:00am, includes all you can drink coffee, lunch, and a sample of fresh roasted beans to bring home. Tour by reservation Monday-Saturday for minimum 2 people, or contact us to join a group tour. A great experience for coffee lovers!